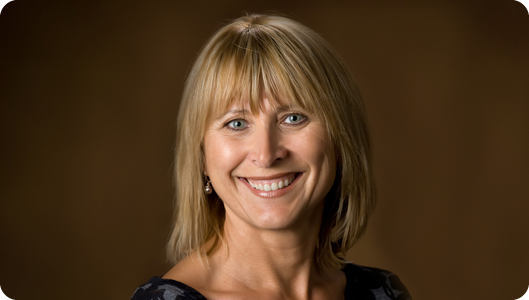 Dr. Sulja grew up in Windsor, ON and completed her dental degree at The University of Western Ontario in 1993. For 15 years she has been in practice with Dr. Buys, where she enjoys the long-term relationships she has developed with her patients. Dr. Sulja is an avid golfer who lives with her husband Jurgen, also a dentist, and their children Jenna and Matthew.